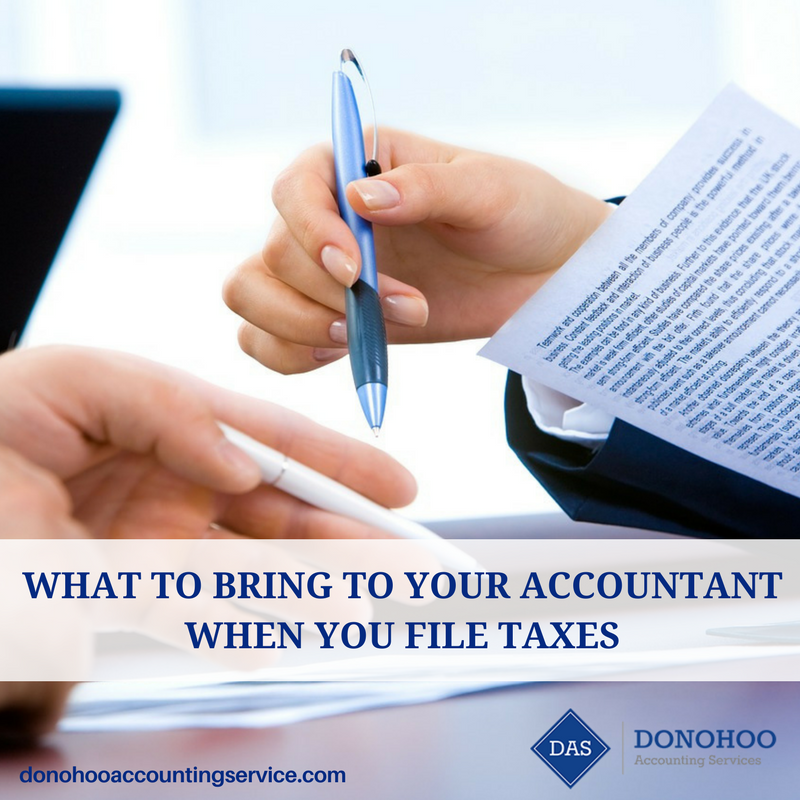 If you’re ready to file your tax return and want to work with a great Cincinnati accountant, Donohoo Accounting Services is here to help. Call us today at (513) 528-3982 to schedule an appointment. Do Nonprofits Need to File Annual Tax Returns? Many nonprofits are exempt from paying federal taxes. As a result of this exemption, there are often questions around whether or not this type of organization needs to file an annual tax return. Even though a nonprofit may not have to pay any taxes with the federal government, they generally are required to file an annual tax return. The specific return that most nonprofits need to file is Form 990. 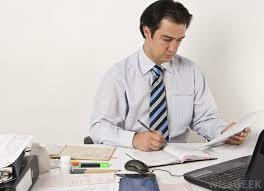 This form is specifically designed for organizations that are exempt from federal taxes. The purpose of this form is so the IRS can understand how a nonprofit is handling its operations. This form can also be used by members of the general public to understand the specifics of a nonprofit they may be interested in supporting. By looking at the different elements of Form 990, which include information about a nonprofit’s mission, programs, and finances, it’s possible to be aware of any potential red flags. Just as individuals may need to file different types of tax returns, there are different versions of Form 990. The specific version that an organization is required to file depends on its size. Larger nonprofits with gross receipts of more than $50,000 file Form 990 or 990-EZ, while smaller nonprofits with gross receipts of less than $50,000 file Form 990-N (e-Postcard). And private foundations need to use Form 990-PF. If your nonprofit does need to file this form, the due date is the 15th day of the 5th month after the end of your organization’s taxable year. So for an organization that follows a standard calendar year (January 1 – December 31), May 15th would be the annual due date. 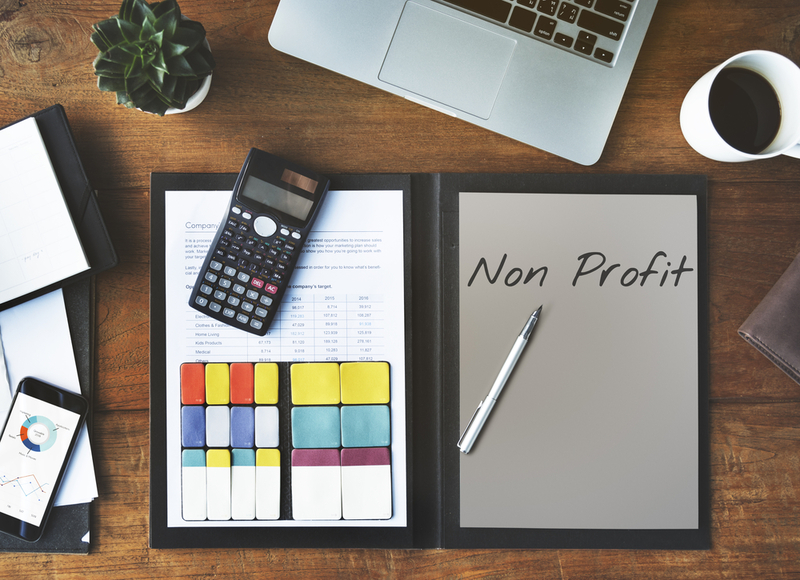 Although the majority of nonprofits are required to file a version of Form 990, there are certain organizations that are exempt from this requirement. Those organizations include most faith-based organizations, religious schools, missions or missionary organizations, as well as subsidiaries of other nonprofits. Government corporations are often exempt from needing to file, as are state institutions that provide essential services. Nonprofits should always consult directly with the IRS if they have any questions about whether or not they’re required to file. The reason it’s crucial to know if you need to file Form 990 is the failure to do so three years in a row will result in an automatic loss of tax-exempt status. Over the last five years, more than half a million nonprofits have lost their tax-exempt status for this very reason. Given that the IRS has no appeal process for automatic revocations due to failure to file an appropriate Form 990 for three years, this is an issue that needs to be a top priority for your organization. For expert help with your nonprofit tax return preparation, contact Donohoo Accounting Services by calling 513-528-3982. Author Donohoo Accounting ServicesPosted on May 8, 2017 Categories Taxes for Non-ProfitsTags non profit tax return, Non-Profits, tax, tax planning, tax preparation, taxesLeave a comment on Do Nonprofits Need to File Annual Tax Returns?